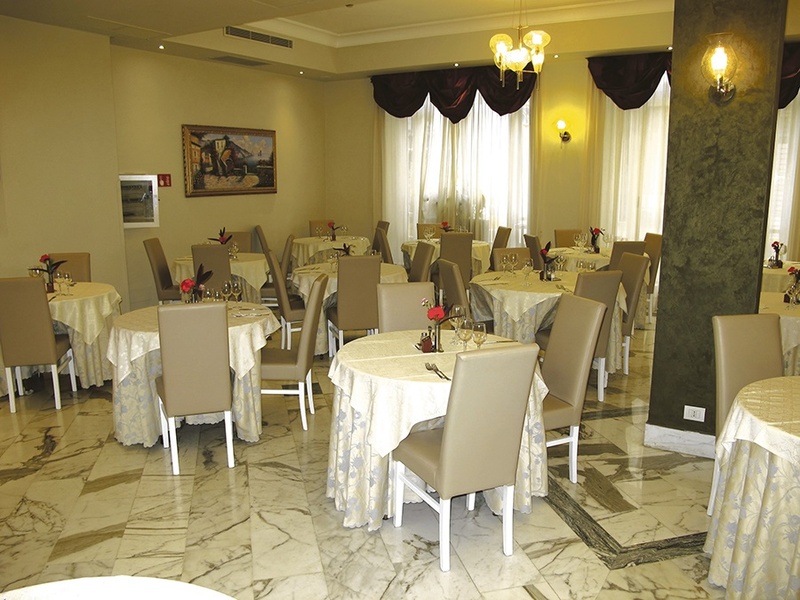 The Club Hotel is a pleasant and modest family run hotel which prides itself on friendly and attentive service making this an ideal holiday choice for those who want to spend a comfortable holiday in Sorrento. 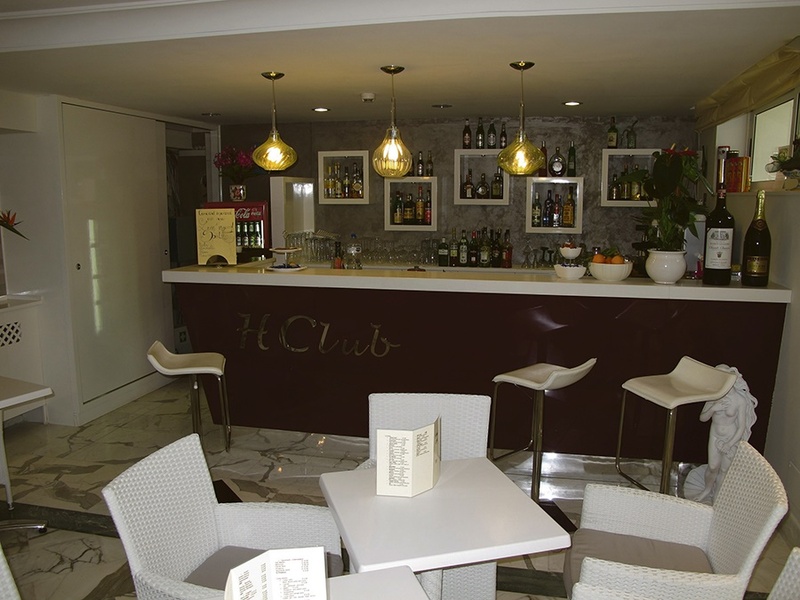 All guests are greeted by the mutilingual staff who provide excellent customer service throughout your stay. 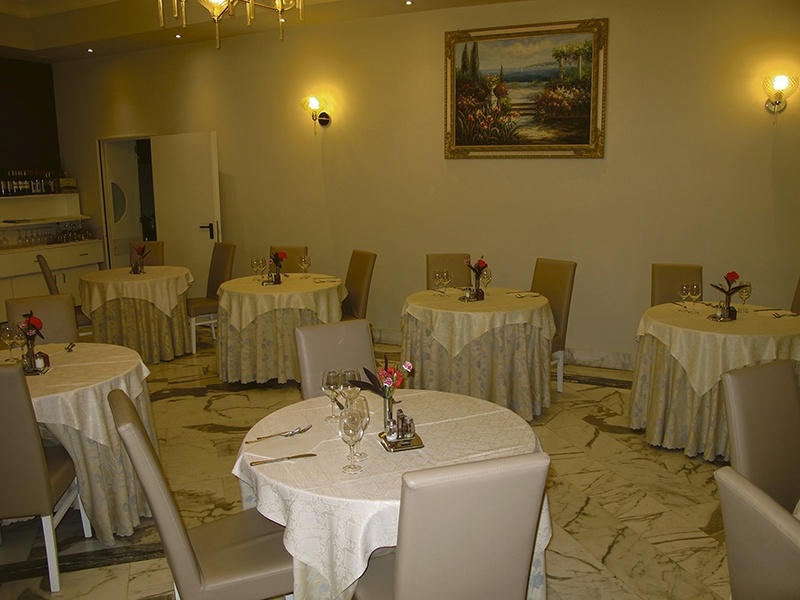 The hotel is managed directly by the owners themselves who offer a homely atmosphere and ensure that all their guests expectations are met. 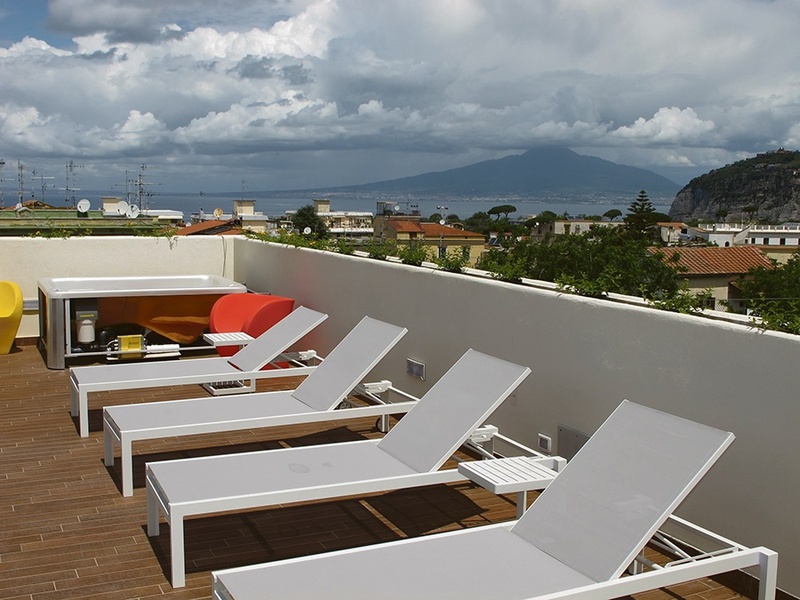 600m from the beach which offers fantastic views of the sea coast and the islands of the Bay of Naples. 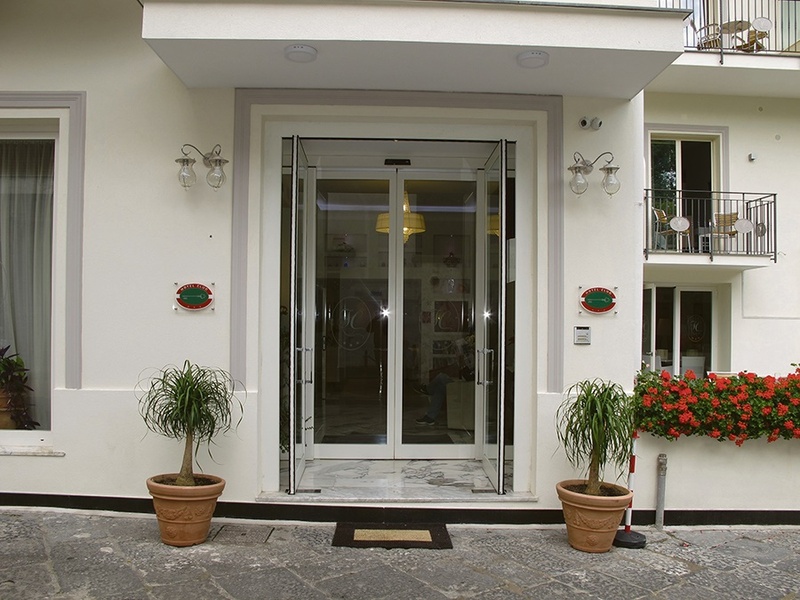 Located in the town of Sant' Agnello only 20 minutes walk into Sorrento town centre and 5 minutes from the train station of Sant' Angnello. 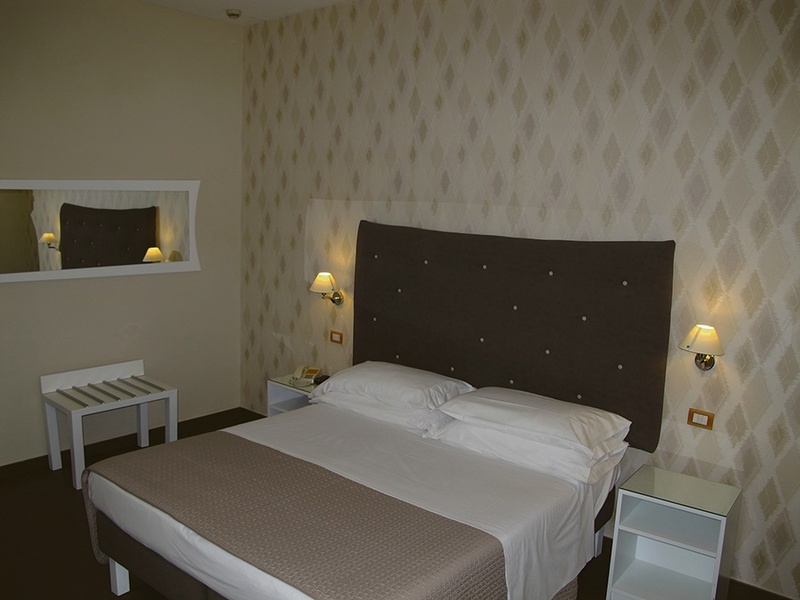 All Rooms Facilities Include: Air conditioning, TV, WiFi*, room service, bathroom with full facilities and a telephone.